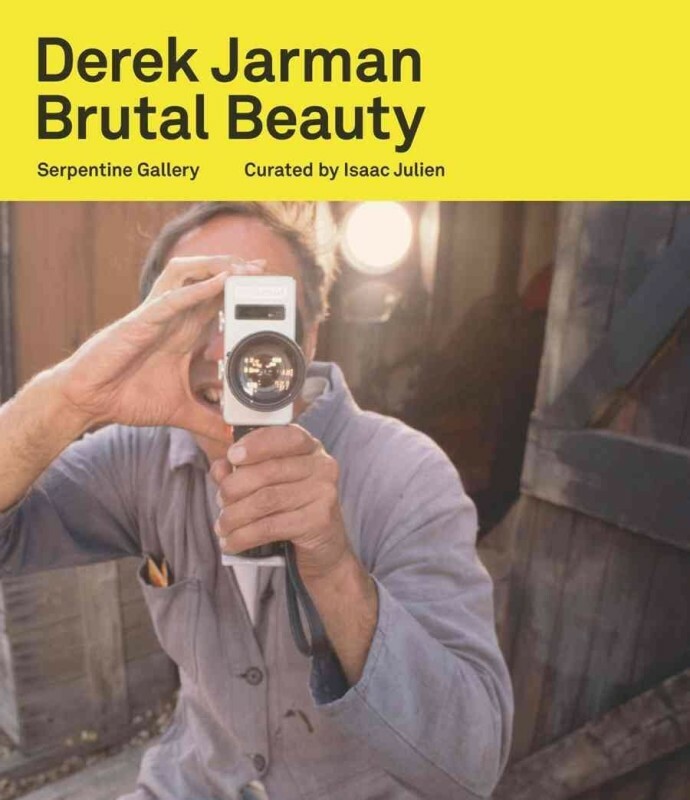 The exhibition Derek Jarman: Brutal Beauty highlighted Jarman's work in film and painting, including his pioneering presentation of the moving image within the gallery context. Conceived and designed as an immersive environment by Isaac Julien, the exhibition featured several examples of rarely seen films from the Jarman Super-8 archive, shown at the Serpentine for the first time since the 1970s; an installation of Jarman's film Blue (1993); and a selection of his paintings. Julien also devised an installation of photographic lightboxes for the exhibition, documenting Jarman's cottage and garden in Dungeness. The show included the premier at the Serpentine and on More4 of Derek(shown on a loop at the Serpentine for the duration of the exhibition), a new film about the artist featuring Tilda Swinton and directed by Julien. The Derek Jarman season also saw the launch of the Jarman Award for artist film-makers, presented by Film London and More4 in partnership with the Serpentine Gallery.